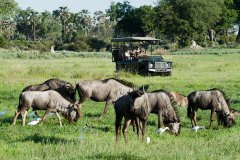 Take a game drive to see huge numbers of impala, plentiful prey for the range of predators in the area. 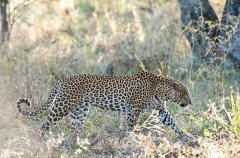 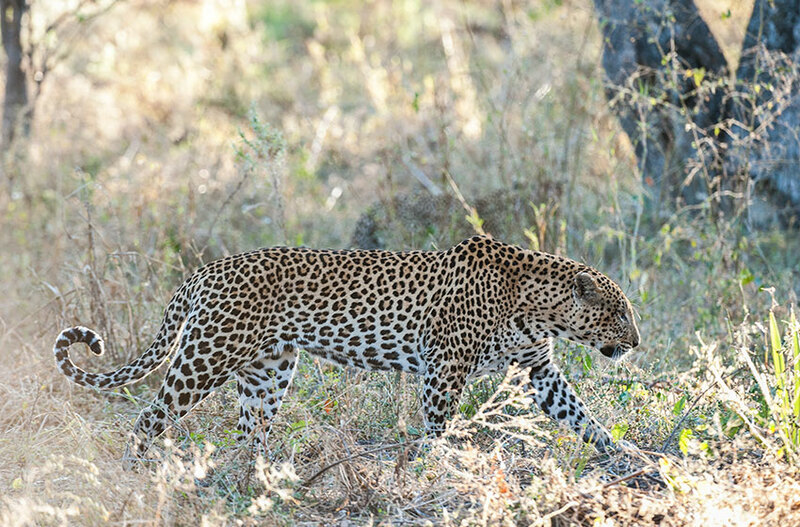 Track one of the resident leopards of the area, one of which may even surprise you with her cubs. 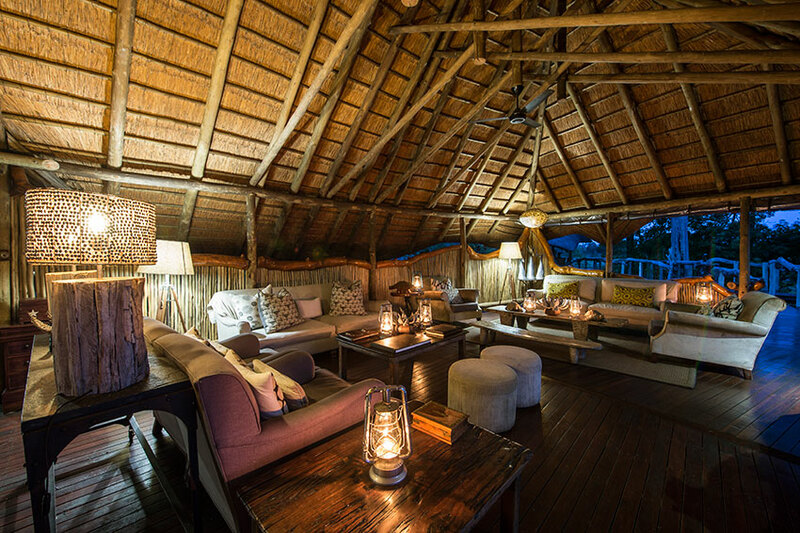 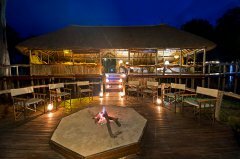 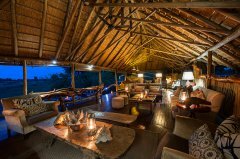 Enjoy a delicious dinner – out in the bush. Walk through the bush, follow the pawprints and enjoy the fresh, clear air. Observe wildlife from the cool waters of the plunge pool while sipping a gin and tonic. 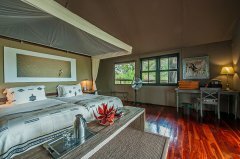 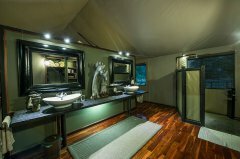 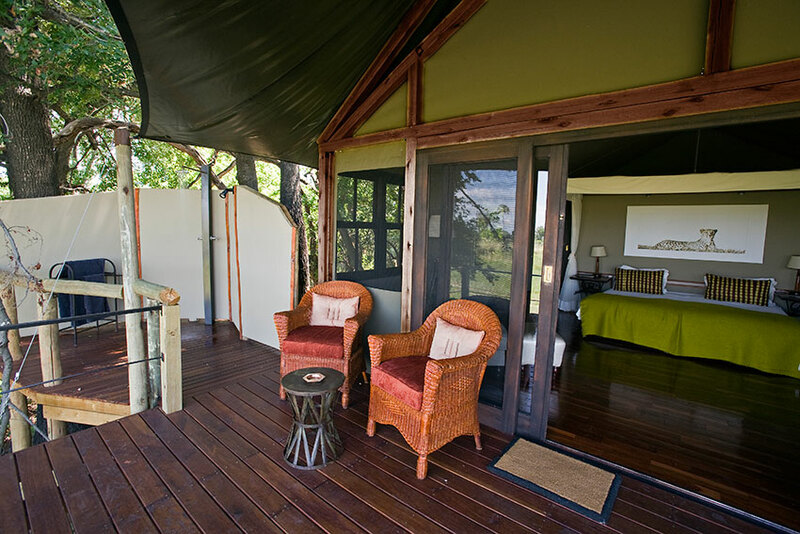 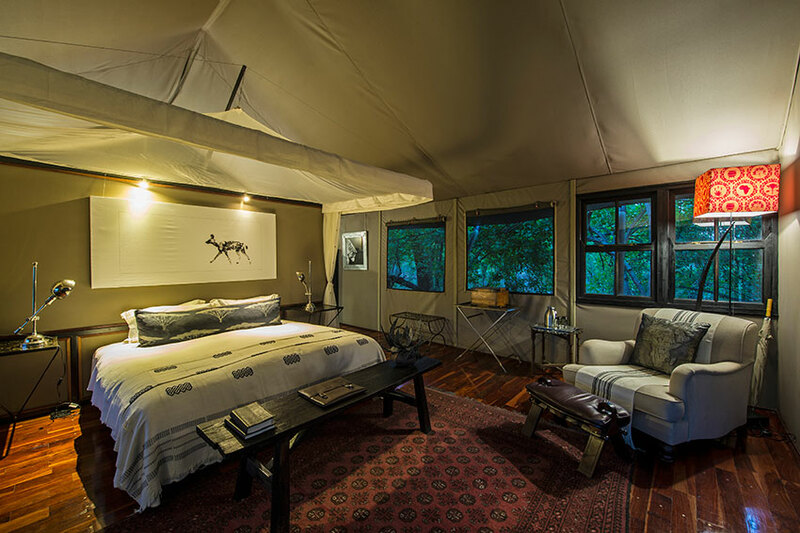 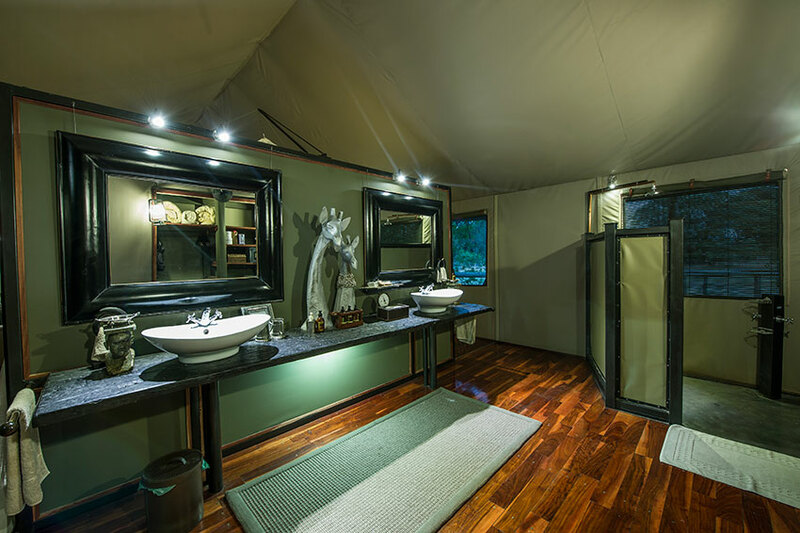 Sweat it up in our gym – with a view of the bush! 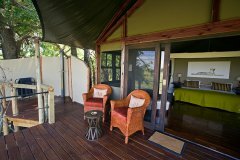 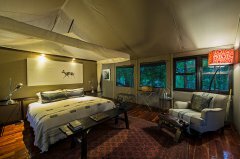 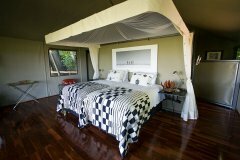 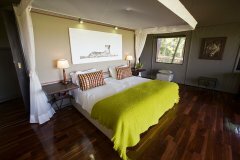 Watch eagles and vultures in the trees, or catching thermals and soaring through the African sky. 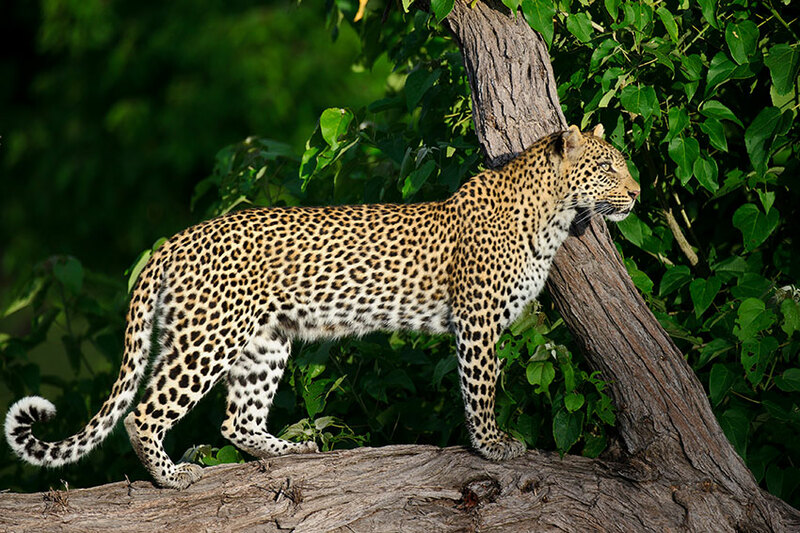 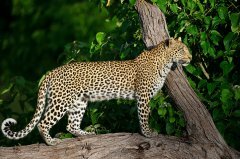 Practise your wildlife photography skills, at camp or on a game drive. 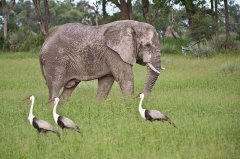 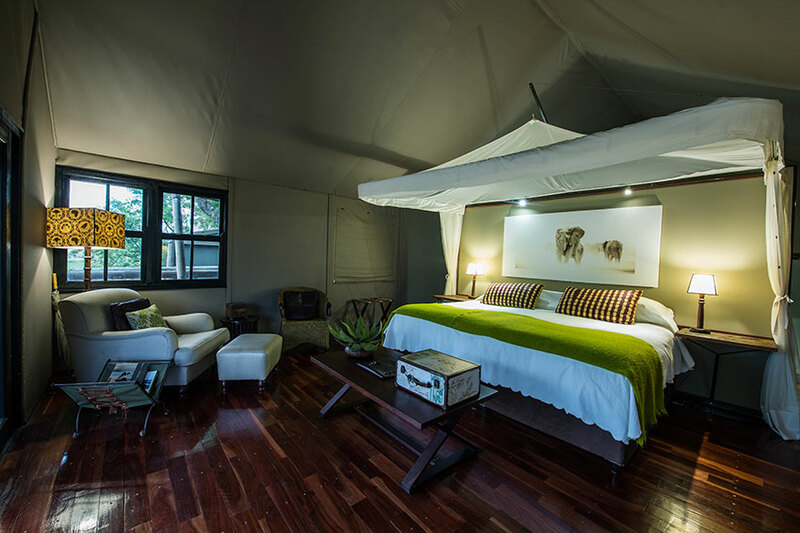 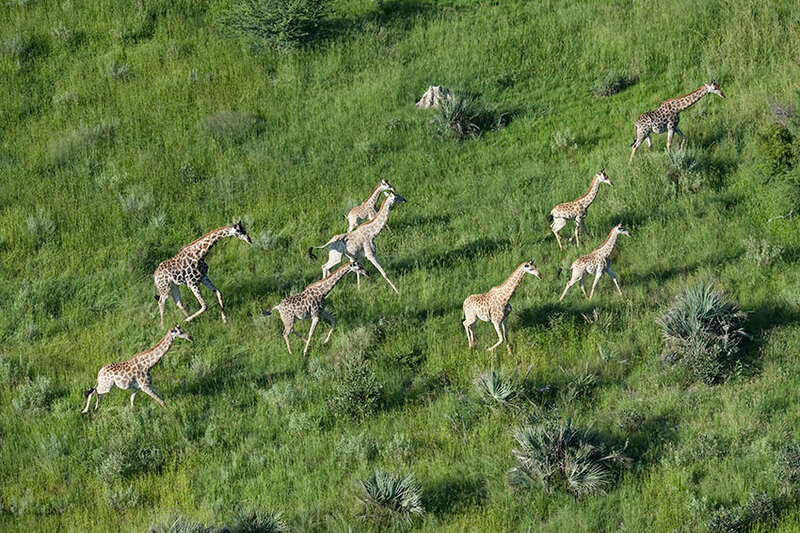 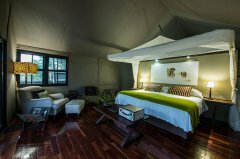 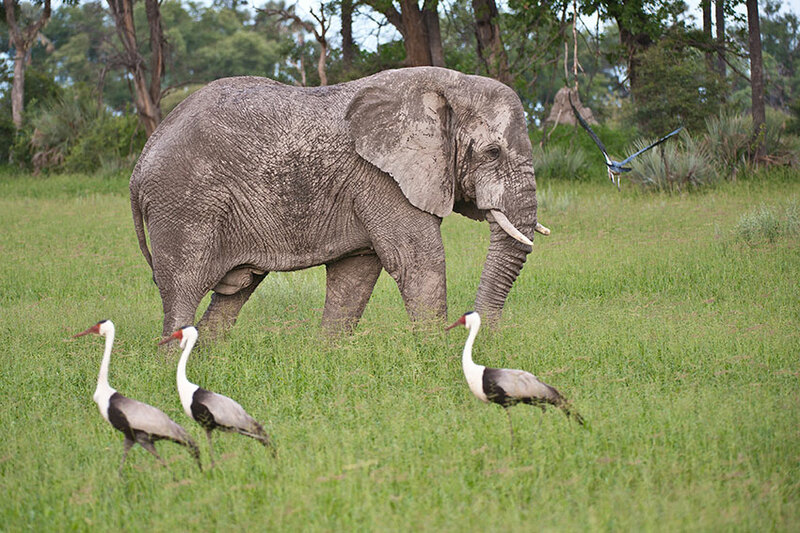 Discover our wealth of habitats, from ilala palm-dotted floodplains to open savannah and acacia woodland.